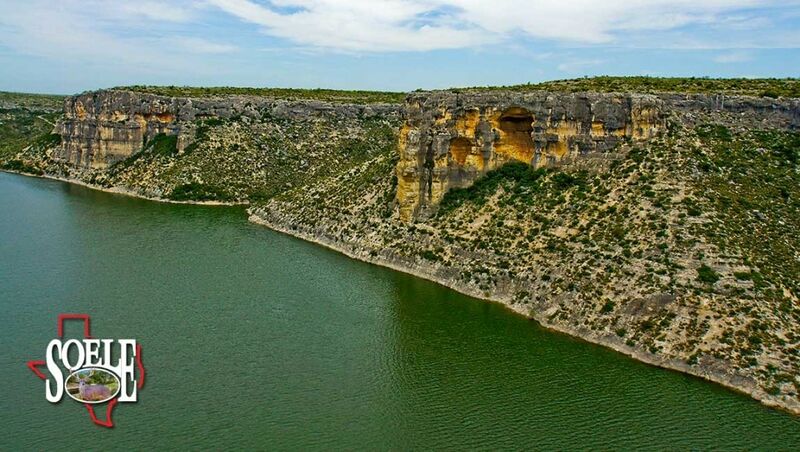 Rare & Unique, One Of A Kind!!! 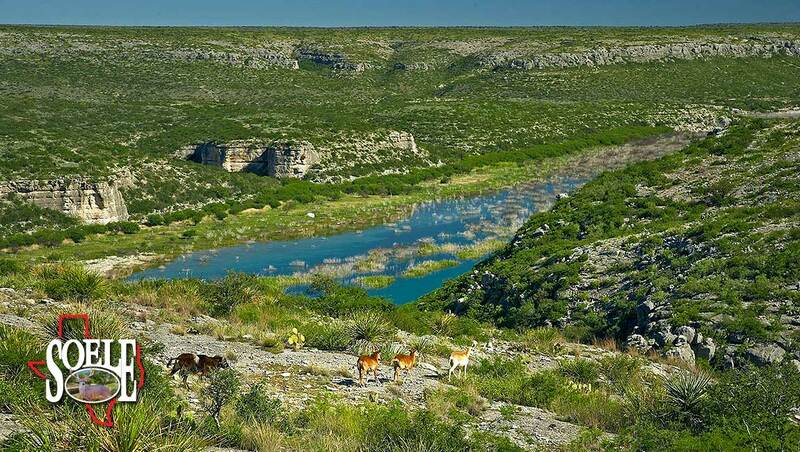 This 6,600± acre ranch on Devil’s River, in Val Verde County is quite literally, the best live water ranch you will ever see in Texas. 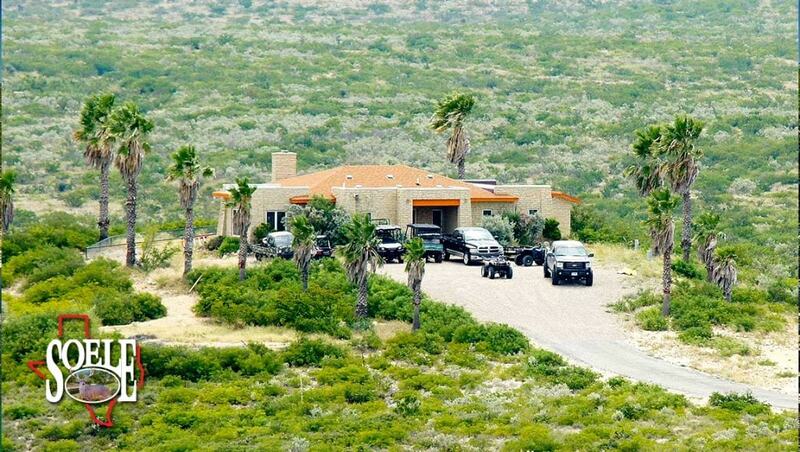 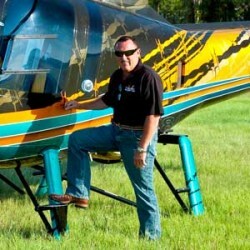 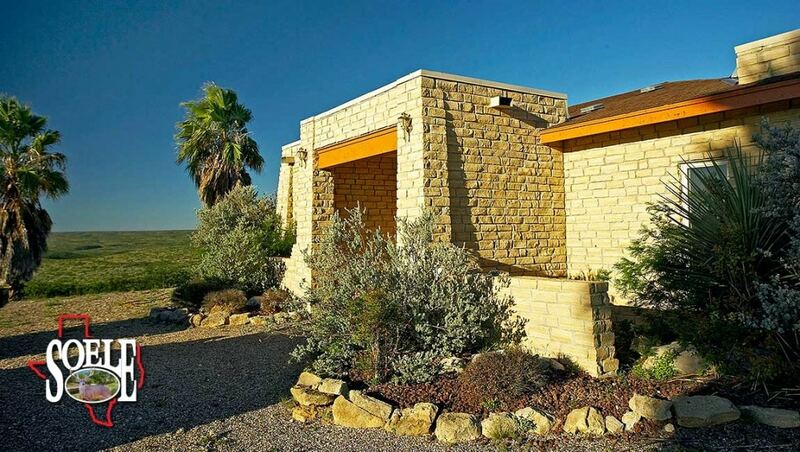 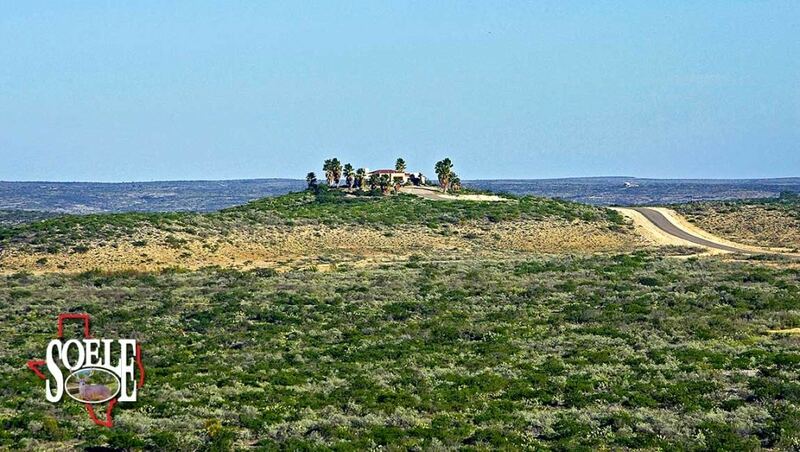 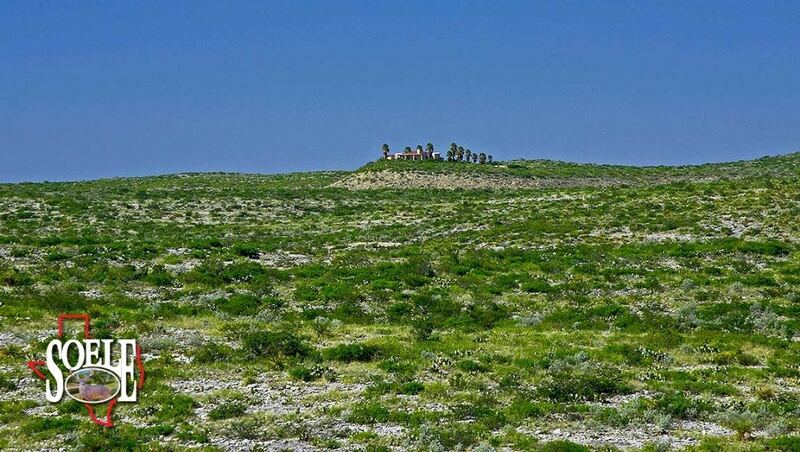 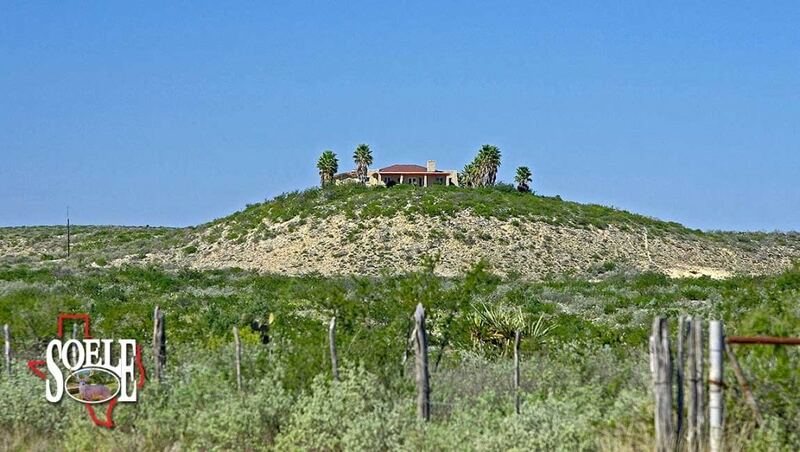 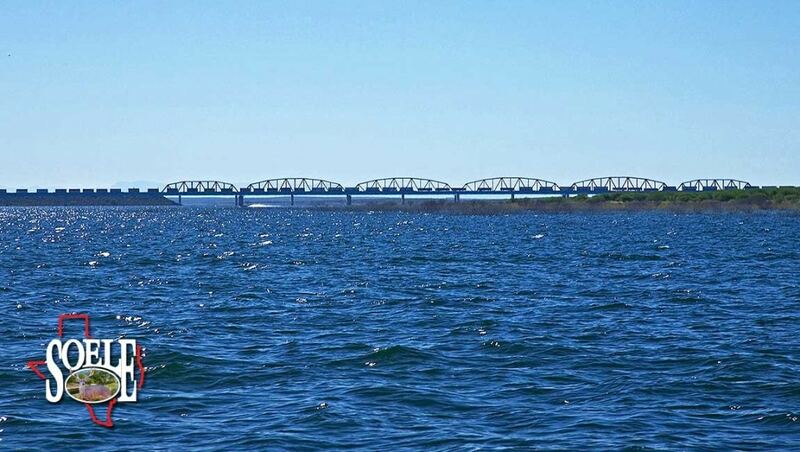 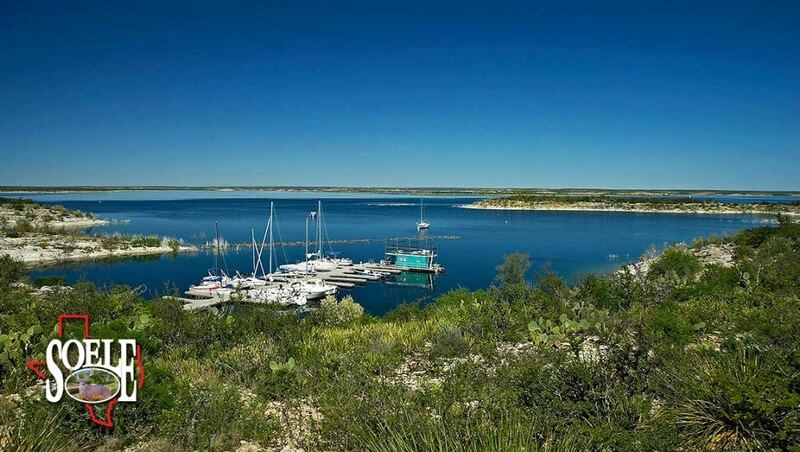 Just 2 hours from Houston, with commercial airline flights daily, this property offers approximately 20± miles of Lake Amistad and Devil’s River shoreline! 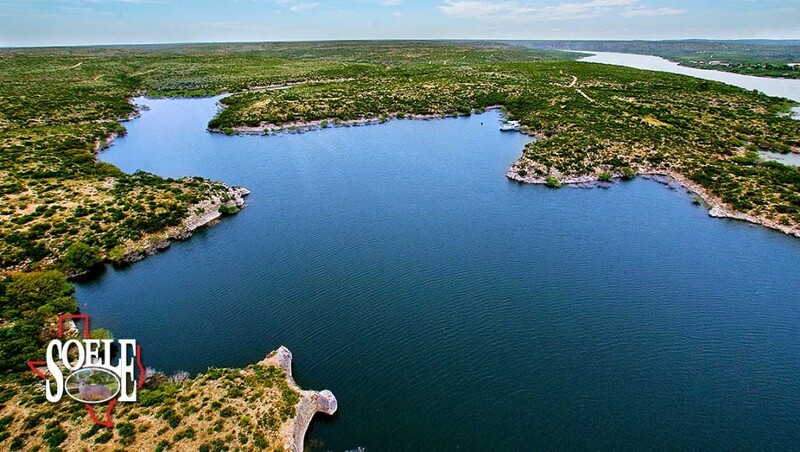 Lake Amistad is one of the top-rated bass lakes in the world and is now home to many annual fishing tournaments! 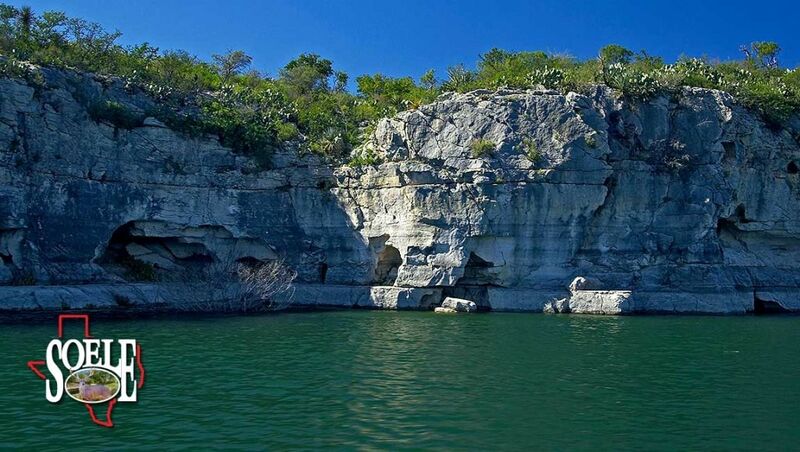 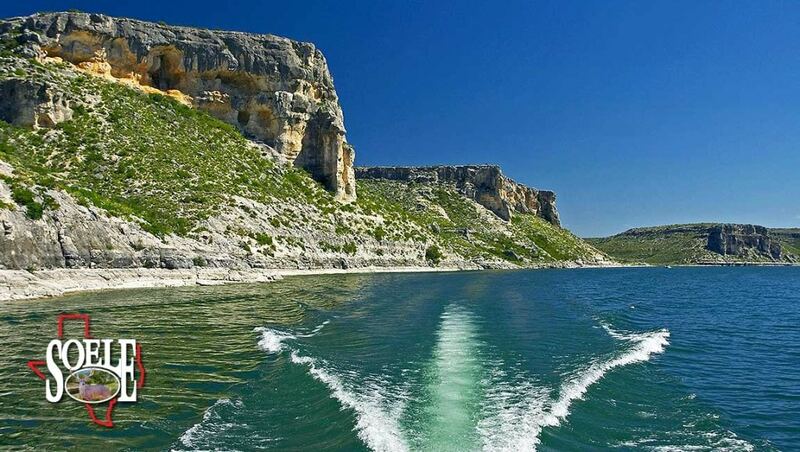 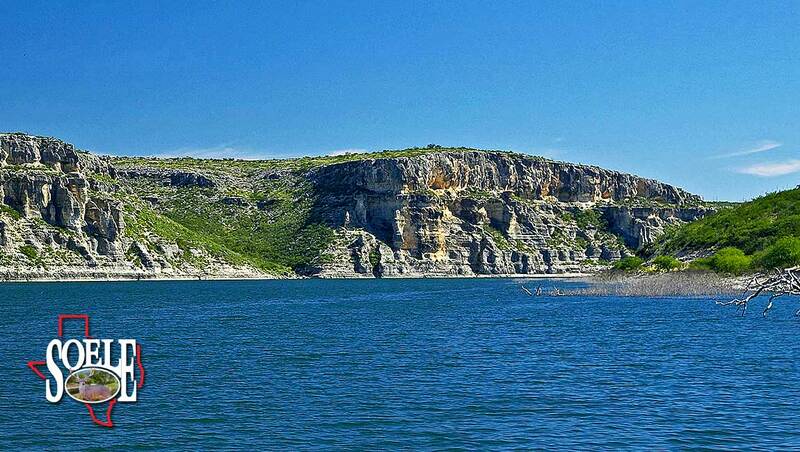 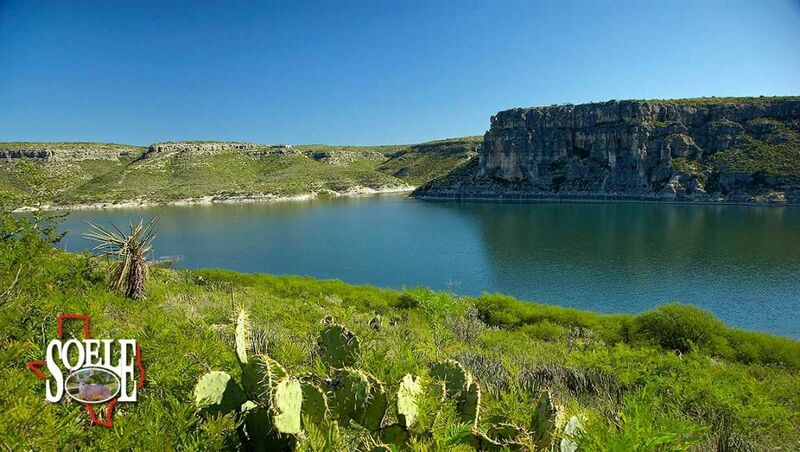 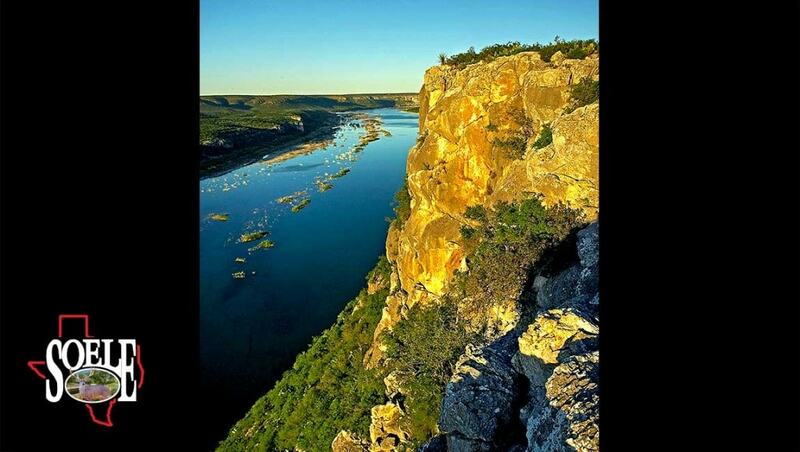 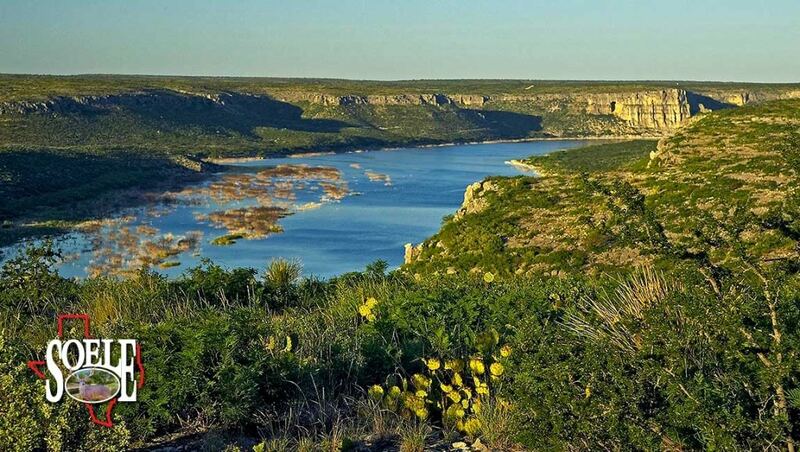 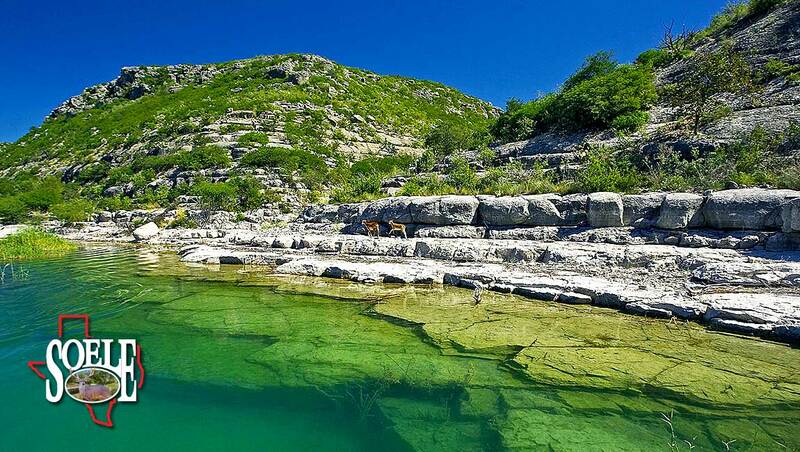 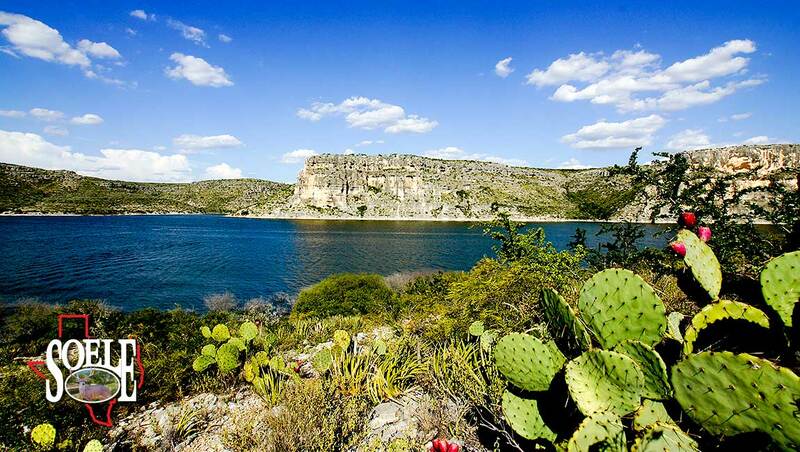 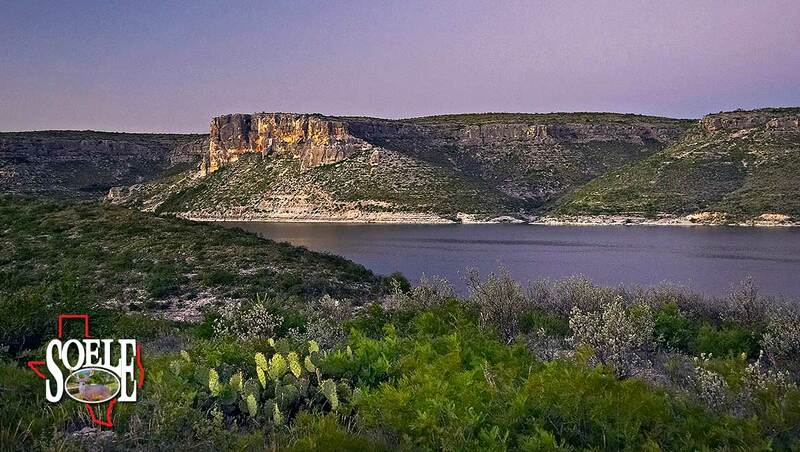 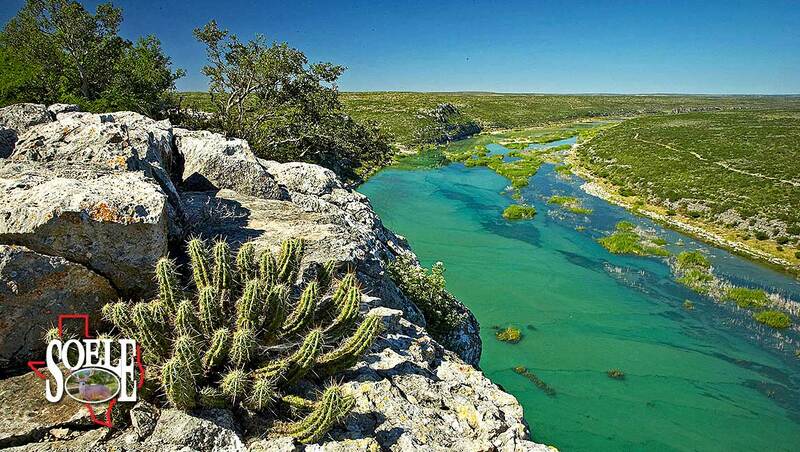 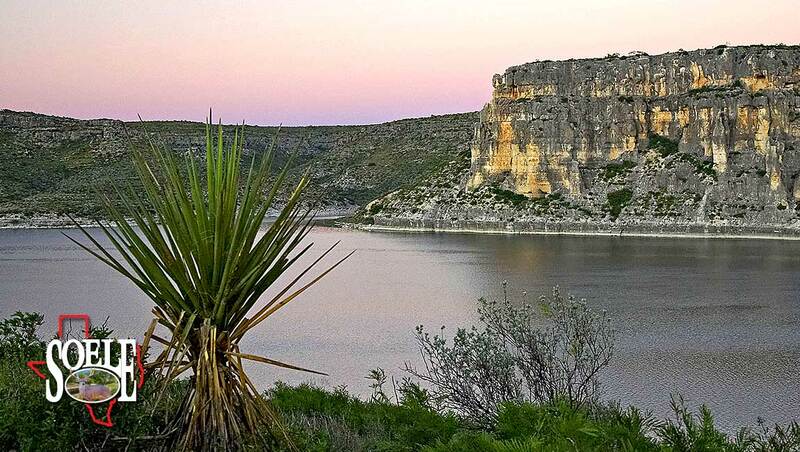 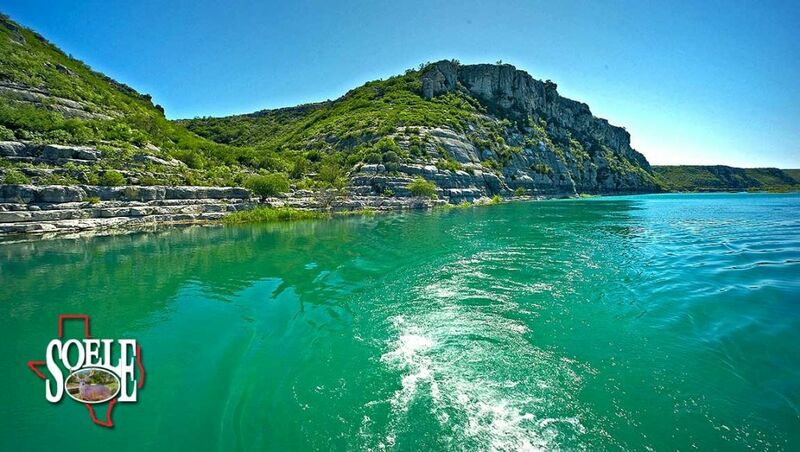 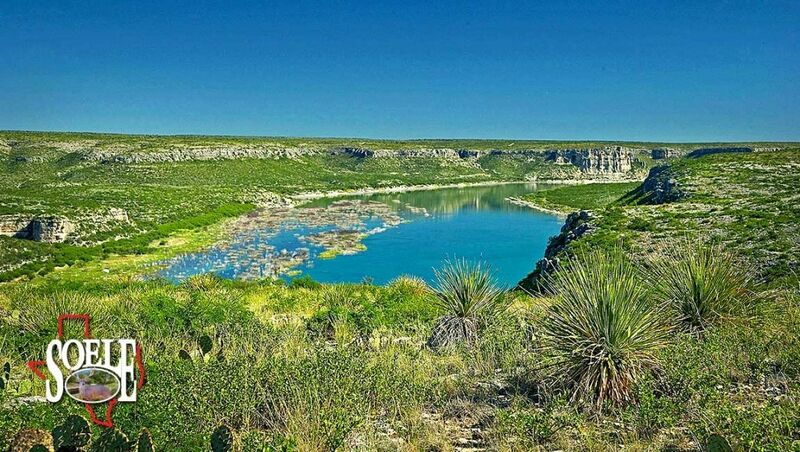 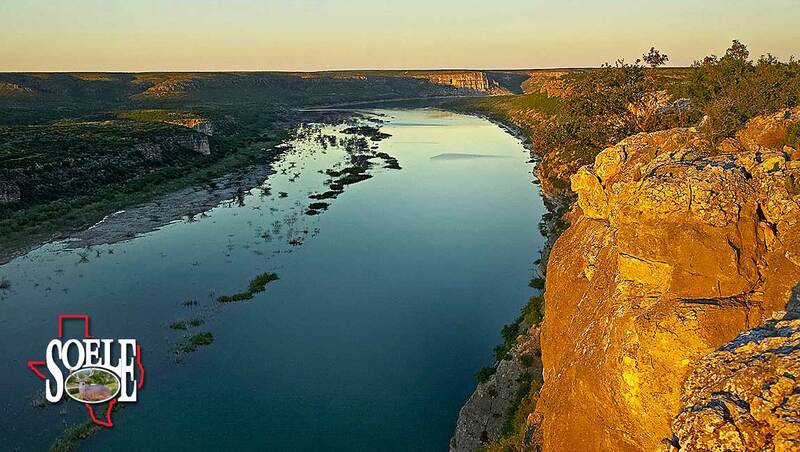 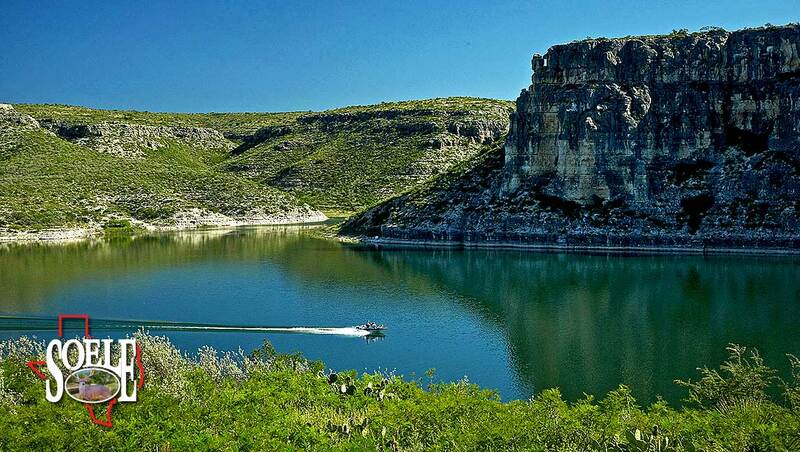 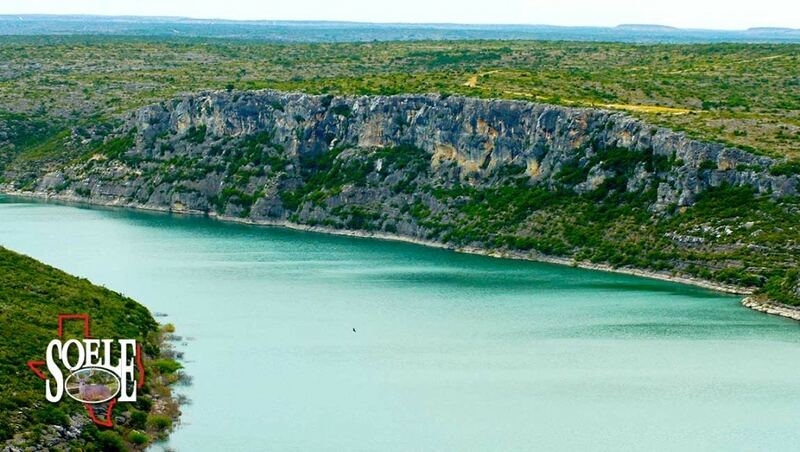 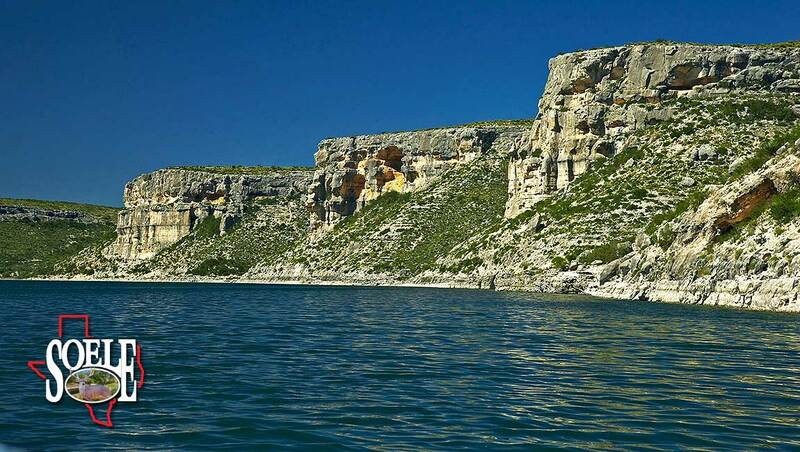 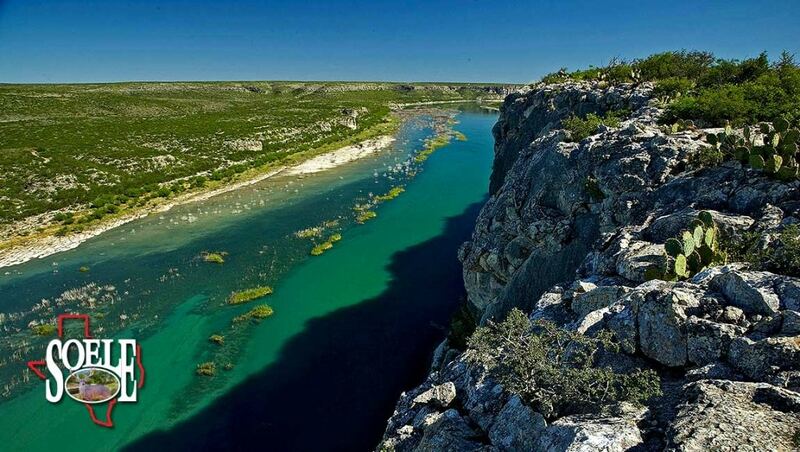 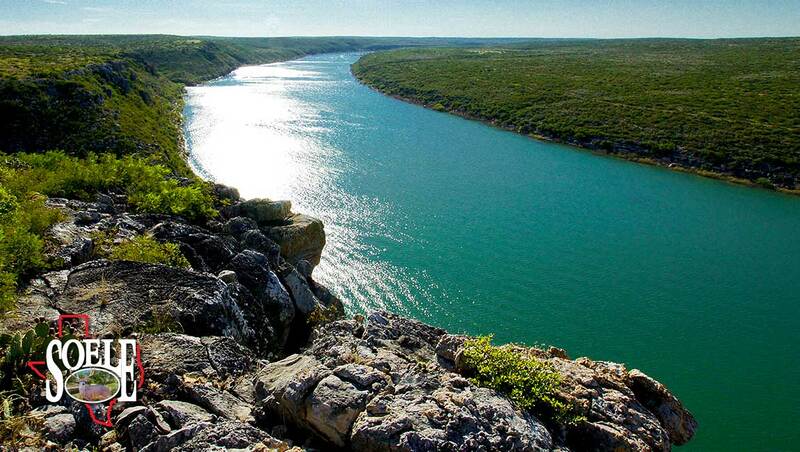 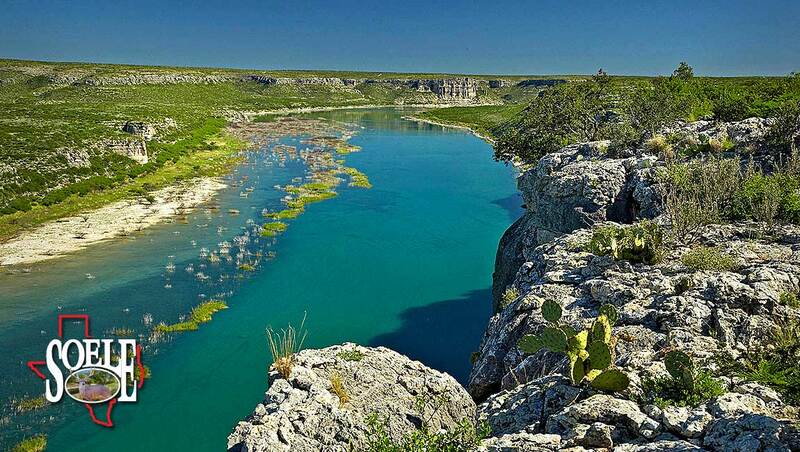 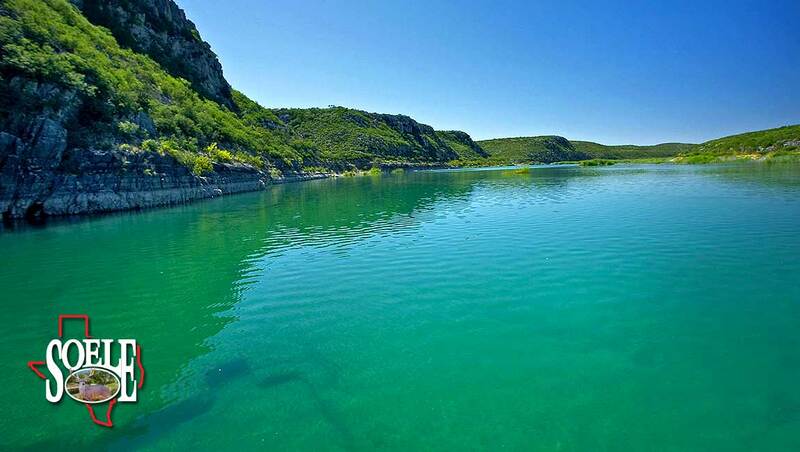 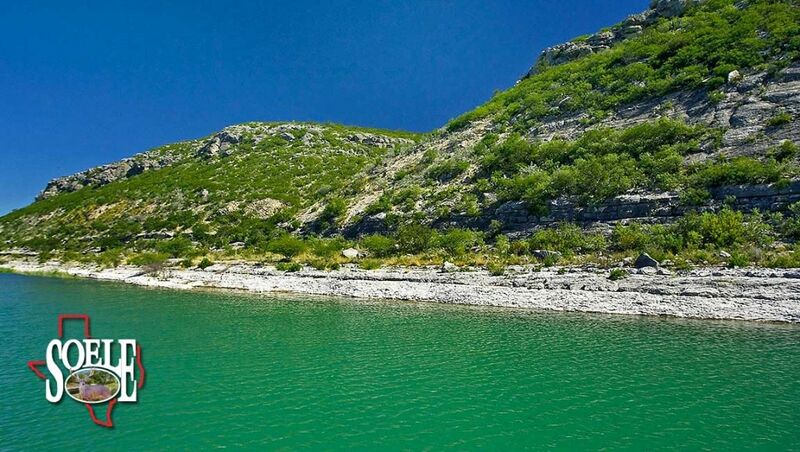 The waterline features majestic 400-foot cliffs that stretch out from the crystal-clear aquamarine waters of the famous Devil’s River and Lake Amistad, and reach toward the wide Texas sky! Several of the coves on this property create an ambience of having your own 500± acre lakes!